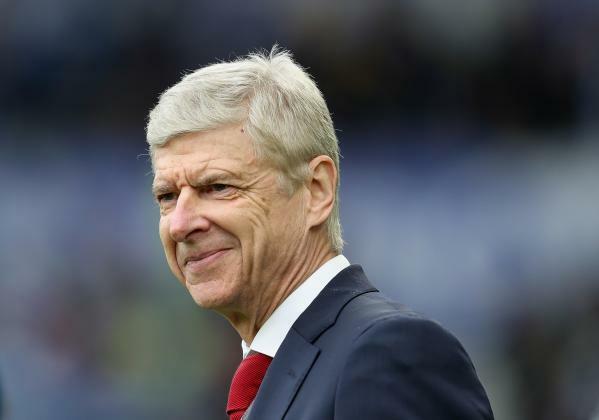 Outgoing Arsenal manager Arsene Wenger has been offered the chance to become the highest-paid manager in the world by a club in China, according to reports. The offer from the Far East, which is said to be the biggest he has received so far, is said to be worth more than the £24-million-a-year Marcello Lippi earns as manager of the Chinese national team. Mirror Sport understand Wenger would prefer a move to either France or Spain but the chance to earn significantly more than the £8-million-a-year he is on at the moment could convince him otherwise. The report goes on to say Wenger would like a club with a project where he can nurture players and help them grow. Paris Saint-Germain are rumoured to be very interested in Wenger, with Unai Emery set to stand down at the end of the season. The Gunners are hopeful on signing West Bromwich Albion defender Jonny Evans for a bargain £3 million as he has a clause in his contract allowing him to leave on the cheap if they are relegated. They also want a new keeper with Bayer Leverkusen’s No1 Bernd Leno top of their list and a holding midfielder.